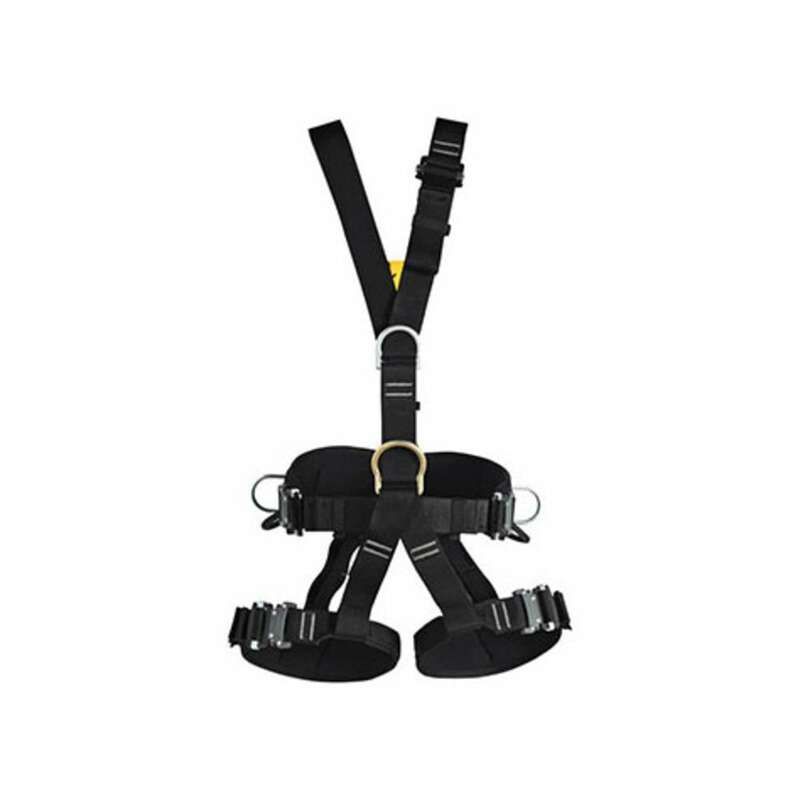 Suitable for work positioning and rescue service, the Signing Rock Technic Steel Speed NFPA harness is lightweight, easy to adjust, and fully adjustable. Weight: 5 lb. 6.4 oz.